So who is Aneta Florczyk? Well friends, Aneta is 5 foot 5 inches tall, she weighs a mere 165 pounds, she's from Poland, and she's also a great deal more. 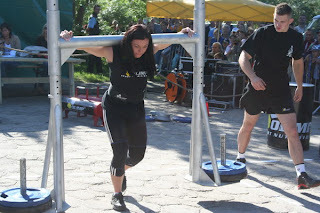 See besides having a career in sports, she's recently been elected to the Malbork City Council. 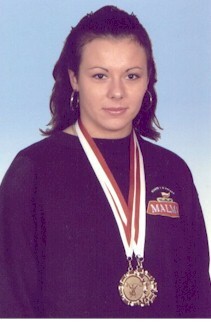 The city of Malbork in Poland is where Aneta lives. That's where despite her new duties as a "Councilor" on the City Council, which I'm sure is the same as a Councilmen and women here, Aneta still maintains her sports career and businesses. So who says you can't be beautiful, strong, and smart and successful? Aneta is certainly a great example of how to get things done. And by the way, she pronounces her name "Ah-net-ah" and not "Ah-neat-ah". She has the will, the motivation, the knowledge, and the capability to go as high as she wants to in life. And friends, God Bless her for that. There is nothing worse than a person who has the knowledge and capability to strive for a higher purpose in life, but yet does not have the will and motivation to do it. And of course, she still has to find time to do her most famous demonstration of strength - rolling a frying pan! Yes, rolling a frying pan! Don't kid yourselves, friends, this gal is strong! She's not a very big gal at all in comparison to some women bodybuilders and powerlifters who I've known in the past, but God knows Aneta is strong. If you can't imagine rolling a frying pan, then check out this video on YouTube. And here's a YouTube Video of Aneta, this is when she set the last Guinness Record Book record on China television. I have no idea how she does what she does, and I have never seen anyone like Aneta. Friends, this little lady is incredible. 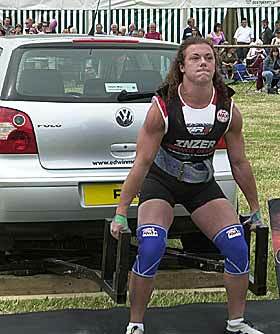 At the age of sixteen, when she weighed about 130 pounds, Aneta started powerlifting as something to do for recreation. Well she took to it like a swan takes to water, and now to her credit she's an International Champion and in the Guinness Record Books. Looking at this very sweet young women, I'm willing to bet that most folks would probably never believe that she is a Four-Time World's Strongest Women. Well, she is. 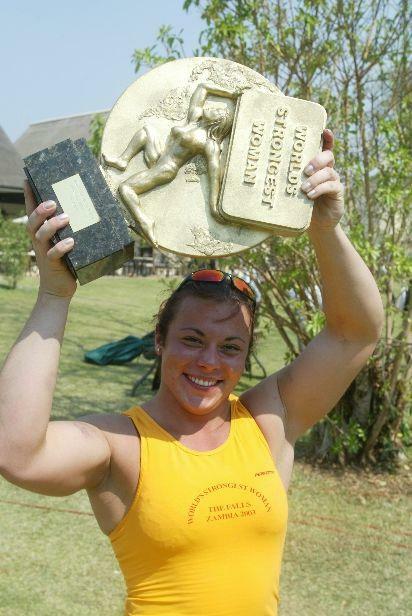 She was World's Champion / World's Strongest Woman in 2003, 2005, 2006 and 2008. Appearing in many popular programs in polish and foreign TV. An appearance in the Polish edition of the popular adventure show called "Fort Boyard" (July 2008). Improving her own Guinness Record - rolling 5 pans of 26cm diameter in 1 minute (Beijing, China - November 2008). A Guinness World Record in lifting up adult men overhead - 12 persons in 2 minutes (Madrid, Spain - December 2008). Impressive isn't it! Well, there's more! 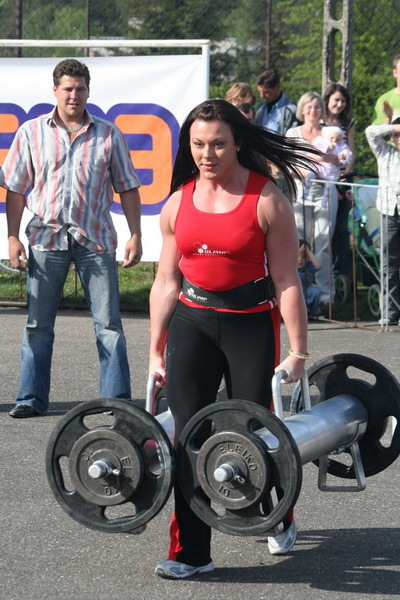 In August of 2010, Chelyabinsk, Russia hosted "a battle of two strong women" as the Uralstrong Federation staged a two-event Strongwoman Showdown between Marina "The Armor" Kigileva and Aneta Florczyk. On that day, the outcome was a draw and they both shared the title for 2010. ﻿To me, Aneta is a great champion. 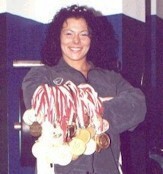 And that's not only in powerlifting, but to my way of thinking, she is also a great champion in life itself. Why you ask? Well friends, it's because Aneta has been able to make her sport a positive part of her life while at the same time being a great role model for others. All while being happy with what she's doing. And as we all know, that's a big deal. Like most folks, I've known many people in my lifetime. But frankly, I've actually met very few who can say that they are happy with what they're doing in life. She is a wonderful role model in a world that needs good examples. And yes, in a world where great examples are sometimes hard to find, Aneta is a great example of what a person can do if he or she puts their mind to it. From the pictures that I've seen of Aneta, I would say that besides being an extremely beautiful woman, dimples and all, she also looks like she enjoys what her hard work has brought her. Anyone can see that she likes what she's doing. She definitely looks like she's having fun. One last note about her life. From what I gather, she had to choose which way she wanted to go in life as a kid in the small town where she comes from in Poland. I guess options for recreation for young people there were really very limited there. 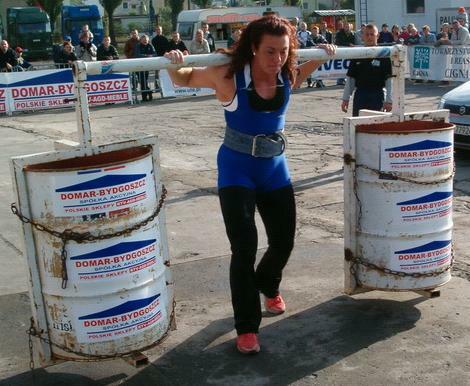 For Aneta, she chose the gym and working out which lead to her interest in powerlifting. She asserted herself and found her sense of individualism. And from what I see, it appears she's won the greatest prize of all in that she enjoys a good life. A good life is not a bad prize at all. Make not mistake about it, Aneta Florczyk has taken the road less traveled by others. She has persevered. And that, as Frost wrote, has made all of the difference. All while becoming a wonderful role model to others. And really, since the world need more people like her, may God Bless her for that! And as you can see, I'm definitely a fan! I just read where the Mexican Police in Ciudad Juarez, Mexico, say that more than 50 people have been killed in the last three days. Everyone seems to be watching the Arab World and all that's going on there, but hey why hasn't the Liberal Media reported on what's happening in Mexico? And why hasn't President Obama gone on TV and talked about what's going on right at our own border and what we are doing to make sure it doesn't spill across into our country? The El Paso Times reports that it was 53 victims, all murdered between Thursday and Saturday, including a Police Officer, a municipal Patrolman, and a State Police Investigator. Supposedly a shootout on Thursday in Juarez, which is just across the border from El Paso, left a Police Officer and two bad guys dead in the streets. These firefights are common on the streets of Juarez according to people who have written me from that area. They say it's safer in Iraq than in Mexico these days. But of course that's not saying much because Stockton California, East L.A., and even Detroit, are all considered by many not as safe as the battlefields of Iraq these days. The interesting thing about what's going on in Mexico is the targeting of individuals. It's not just random violence and out-of-the-blue occurrences. It appears that all three were "Hits". Murdered Police Officer Ricardo Torillo Sandoval died at the hands of two Drug Cartel "Hit Men", State Police Investigator Jesus Manuel Cruz Landin was shot and killed on his way home, and Patrolman Benjamin Nunez was shot and killed by a driver at a traffic stop. Sounds like designated targets to me. And if that's the case, this is worse than a just crime. It is a War over control of a territory. When an enemy targets the Police Authority in that way, it is for strategic and psychological warfare reasons. It is to instill fear and intimidation into the government and specifically the law enforcement community plain and simple! Then of course there is the torture and mutilations, which is the Drug Cartel's all too well know signature. And yes, I've seen pictures that I won't display on this sight. I don't need to because the question is what everyone along the border know, what about Mexicans slaughtering Mexicans wholesale? Is this what the world wants? Where is the U.N. now? Is it OK to turn a blind eye to what's going on and let it go because it is not an economically important part of the world and subsequently has no importance in the eyes of some? No oil is controlled through that area. It is only Mexican lives that are at stake. And the papers talk about the important names, when they produce their who, what, when, where, and how. But the fact is that there are hundreds, if not thousands, that are being affected by this War across the border. The other side of the border is turning into a wasteland, another Killing Field like so many hot spots around the world. It's become a place where only the worse type of humans prevail, those who murder and push their will onto others. Someone asked me, if the Drug Cartels are like Gangsters? I say they're worse than mere gangsters who are out for themselves while making money illegally. To me the Cartels act more like provincial Warlords with their own personal Armies armed with the latest firepower bought in bulk from countries like China and smuggled into "their" area. The biggest difference between them and mere Gangsters is their desire to completely own and control territory. They have more in common with the Warlords of Afghanistan than the likes of the Mafia. The Mafia works underground and at least attempts to evade any notice of their activities. In contrast, the Mexican Drug Cartels don't give a damn who sees what they are doing. They are open about their desire for Regional Control and they believe that no one can stop them. And they may be right, as long as the world looks the other way and doesn't place importance on that region going up in smoke. The local Police are under-gunned and the Mexican Army is not being deployed effectively if they are. The problem is that Mexico looks at the violence on the border as criminal acts, instead of the War that it has become. In the meanwhile, what are Americans to do? 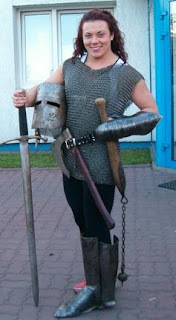 My advice is to form a Home Guard along the border, armed and trained, to protect Americans on this side of the border. If our Federal Government won't take up the task of protecting Americans, then we have a Government that is failing to do what the United States Constitution requires the Federal Government to do. The local residents have the right to feel safe in their homes. Americans should not be turned into refugees running from the growing violence among them. Many people do not realize that the Constitution of the United States of America was penned to instruct the Federal Government what it can and cannot do. It was never intended as a guideline for Americans, but instead the law that rules our form of government. The United States Constitution requires, it mandates, it demands as a stated obligation that the Federal Government defend our borders. If they fail to do so, then it falls to the people to do it. Murder and kidnappings of Americans must stop, or at least not get worse. In my opinion, it may take a civilian Home Guard to protect the American people while across the border Mexicans perform the wholesale slaughter of Mexicans in their towns all along the border. I was going to write this weather report and tell everyone how all of the weeks of nice clear weather has finally came to an end last Thursday. I was going to write how it seems that we can now finally continue with winter. I was going to say something about how the cold winds were the first to get things rolling blowing through these mountains with a vengeance. Then I was going to tell you how the rain came, and soon after that snow flurries whipped up. I was about to say that since this Thursday it has snowed heavily for the first time in months. Yes, this Winter can be called wet but it really has not been white until now. And friends, Mother Nature is making up for being late. I was going to say all of that except that I just received pictures from my friends back East and up North in Montana who have had more snow than ever in the recorded history of the United States. This winter has broken all records. So I'm almost certain that no one reading this is going to have sympathy for what is coming down around here right now. But for those of you who can appreciate all the signs of a "false spring," you know it can be disappointing when winter looks like it's done and yet it ain't. Not to me, I'm not disappointed because I've been saying that winter just ain't done yet. But as for my wife, well she's only lived up here for a little over five years. And yes my friends, she planted too early this year. So now she's worried about losing all of the new plants that she just put in the ground. And why am I not really disappointed that she planted early? Well honestly the way I look at it is that if she was happy while planting and the weather was nice, it didn't hurt that she planted when she did. At least I don't think so, besides if the people at Lowe's told her right and the plants she planted are indeed Cold Hardy then she'll be one happy camper if they pull through. And being happy is a good thing, especially since our power had been out since last Thursday and it just came back on today which is Sunday. Yup, at about two thirty this afternoon the power came back on. And this was a huge surprise of a wonderful type, especially considering that about a half hour before the lights came back on we got a call from PG&E telling us that it would not be restored for another 2 to 3 days. Lucky for us that we fed all of our animals and left Glencoe on Friday night, and we didn't return until Saturday night. So all in all, since we did avoid one night without electricity, it wasn't as bad as it could have been. Surprises like the power coming back unexpectedly are great, and yes it was like my wife hit the lottery. Now I'm sure someone reading this is going to say, "hey Cowboy, what's the big deal about this? Why didn't you crank up your generator?" Well, that would be a really good point. And to owe up to my being human, all I can say is that I used our gasoline for other things and never got a round to replacing it before the snows came back. And my knowing that Winter really wasn't over yet makes it that much worse, I definitely knew better. So what does all of this mean to you folks living in the city? Well not a whole lot probably. But to folks living in the country, you all know that it is a real big screw up on my part. 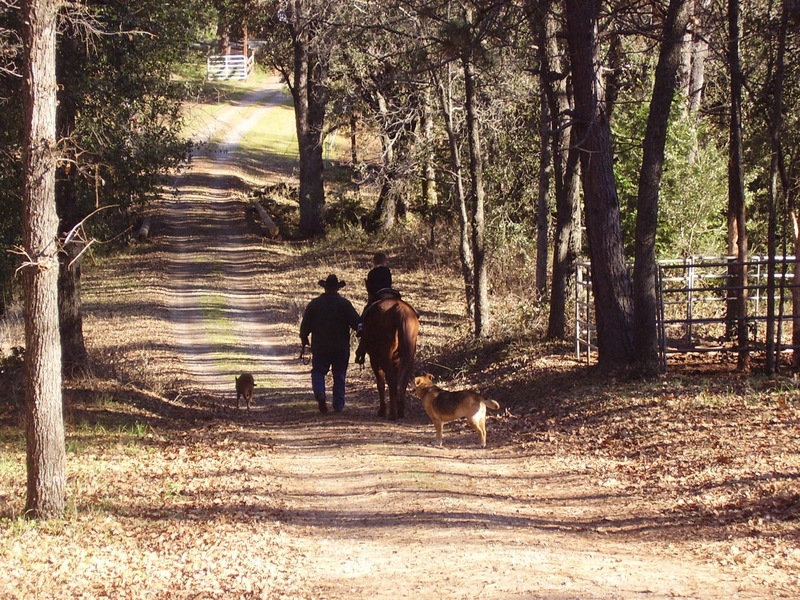 Rural living can be more involved than life in the City. So you see, my not having gas for our generator on Thursday means that we didn't have a lot of conveniences that most people in the city take for granted. And most importantly, one extremely special household convenience! And now you're saying, "So your power was out? Big deal! 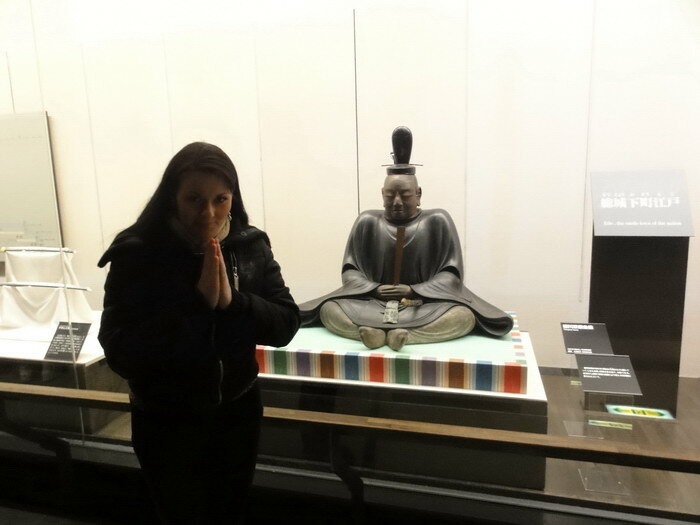 Light a candle." Well it's not that easy. We have candles, sure we do, and I have oil lamps and even gas Coleman lanterns and extra mantels. Having light is only one part of the problem when the power goes out. Of course as you know, as soon as the power goes off your refrigerator stops keeping your food cold. And of course you know that your television, and your computers, and clock radio, and your phones go down. If you have an electric stove, then it's down as well. But living in the country, electricity does a lot more than just light your house, keep the refrigerator going, keep your computer and TV on, keep your phone working, or even having a stove to cook on. It also means that your well-pump, if you are on well-water, which runs on electricity stops running. That means you have no water, which also means you have no showers and no water coming out of your faucets. And the biggest thing that it affects is that your toilets stop working. And friends, that is a big deal! For most guys, I think it's not that big a deal because it is sort of like camping after all. But for most women, it's like camping without a bathroom. And that my friends, makes for a very unhappy camper! So what was the first things that my wife did when the power came on, well my wife jumped in the shower and washed her hair. Yes, the exact same things she would do at the end of a camping trip if we just got home. Imagine that! The moral to this story is be prepared. If you live in the city make sure you have candles and matches, or an oil lamp. And if you can, you may want to pick up a Coleman lantern because they are great. Especially these days because they now come in propane and it makes storing and using the propane bottles very easy compared to keeping Coleman fuel on hand. My recommendations are that you also have extra blankets, a radio and flashlight, and extra batteries. A way to cook like say with a Camp Stove is nice to have, but if not then you might want to keep some can goods on hand. Personally, I can't stand that new freeze dried food made for Astronauts and Mountaineering. So instead the only "Instant Anything" around here is instant oatmeal, instant coffee and instant hot chocolate. Keep your computer backed up, and like us, you might want to have a phone on hand that can be plugged into a phone line but doesn't need batteries or sit in a base powered with a plug. I have an old dial phone that I've had for years, and it still works great. I think the newer ones cost under $10 at someplace like Wal-Mart. They're great for a Home Emergency Kit for when the power goes out and even your cell phone, which I don't own, goes out or can't get reception. And if by chance you live in the country, then don't do as I did. Yes I did have wood for our wood stove, but you should be better prepared than I was on Thursday. Keep extra water on hand, and of course have gas for your generator. It really makes for happy campers. I was asked to write about something in the News. Imagine that! 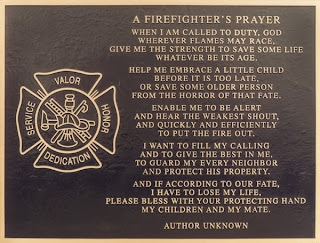 Yes, I was asked my thoughts about a Fireman who claimed to be "too distraught" by an incident to respond to the call. He didn't want to go to a call knowing that he was needed. Since I was never a Fireman, I asked my friend, "Why ask me about it?" My friend who knows my background regarding working with Marines once upon a time many years ago. It was a time in my life when I was working with Marines who let's say lost their way and needed to be shown some guidance. So OK maybe some needed it in the form of a swift kick in the trousers. The guidance they needed was a refresher course to better understand the Corps' basic core values. One's core values is what guides us and keeps us on the straight and narrow. 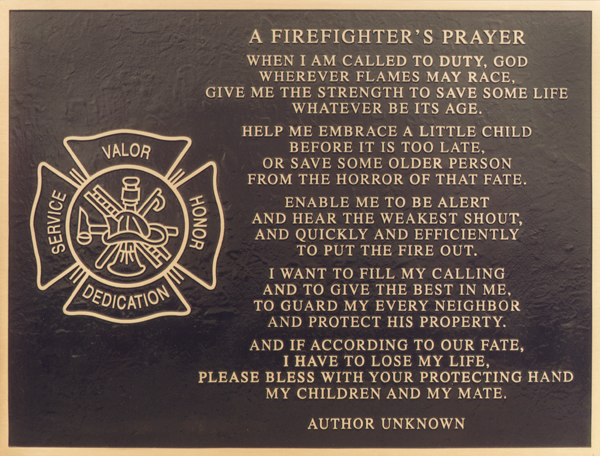 It is what pushes people to do their duty, do right, act fair, and live up to their Oath. And yes, we all know about Bill Clinton breaking his Oath of Office. But as I said, you have to have values to start with. I'm sorry to say that some people are brought up with no real personal value system. Some just never get it at home growing up, and then there are those that learn all too well what they are not supposed to do. For those folks, well I can only hope that somewhere in life they'll find that values are essential to leading a good life. I've known a few people who weren't brought up too well, but they adopted the values of their extended family, or friends that seem to be OK, or a company or organization. A few friends that I've known found their life's set of values because they admired the core values of the American Cowboy. Of course having children will sometimes make you sit up and take a look at how you want to live or bring up your children. After all, they can be a wake up call to get your act together. For me, I had both family and the Marine Corps. For my family it was simply supporting family because I was always told that family is number one. Of course doing what is right even when Grandpa ain't there to tell you to do it was a test sometimes. My Grandfather was a great Cowboy. 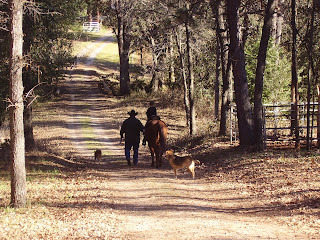 Besides riding and roping, building fences, repairing corals, doctoring horses, or hunting and fishing, I watched him treat people as he wanted them to treat him. I learned to be generous but not a fool, and be fair and honest. Because he was such a big believer in doing right in this world so you won't have a problem looking yourself in the mirror, so am I. Honor, Courage, and Commitment are the values of the United States Marine Corps. They define a Marine. And like learning the Cowboy Code, the Corps' core values become an all important part of who you are for your entire life. And yes, I know that all Marines don't adhere to those values. Heck, that was the "10%" that I worked with. Some were good and the refresher course worked well, while others it didn't. Facts are fact and the fact is that some Marines end up representing everything that Marines are not supposed to stand for. Duty means nothing to them, honor is a convenience, and courage is something that others will have but they we probably never know. So when my friend asked me to write something about an Arizona Fireman who refused to respond to last month's shootings that left six people dead and 13 wounded including Rep. Gabrielle Giffords in Tucson. I became curious why? The fireman was Mark Ekstrum, and as he said, he was "too distraught and distracted to focus on the emergency. And so why was he so distraught, well Ekstrum was supposedly a supporter of Congresswoman Giffords, and yes, he had voted for Giffords and worked actively to support her. When I heard that, I thought that that doesn't make sense. If he was her supporter, then why didn't he want to be the first there to help her? After all, he was a supporter right. So why did he refuse to go on that emergency call? It's now being reported that because of Ekstrum, his unit's response may have been delayed because the firefighters had to stop and pick up a replacement for him. Ekstrum gave a statement to his department officials earlier this week explaining his actions. The statement says he was aware of the shooting and became "distraught over the magnitude of how this would affect our country." Give me a break here! Does that sound like an excuse, or what? It's being reported that he was "summoned to the scene but refused to go on political grounds." And before you start thinking that this is some "kid" just hold off a minute, he is a 28-year Fire Department Veteran. Imagine that! Supposedly after his crew returned, Ekstrum apologized to his co-workers and explained that the circumstances of the shooting "brought up a lot of anger and made him ineffective as a firefighter." In a statement to CNN, Ekstrum said, "I am very passionate about my country and was distraught over the magnitude of how this would affect our country," And again went on to say, "I became distracted to the point of not being able to perform my routine station duties to such an extent that I seriously doubted my ability to focus on an emergency call." Well, friends, I'm just glad that all Fireman are not created equal. I read that Joe Gulotta, the assistant Fire Chief for the Tuscon Fire Department, said that "Ekstrum had been enraged by his perception that the shooter had acted out of ideological motivation." Joe Gulotta shows that not all Fireman are created equal in that he called Ekstrum's refusal to respond "unheard of" and "unacceptable," and Joe said that his department was "moving forward with disciplinary action." As for Mark Ekstrum, well he retired before that could happen just two days after the shooting. Imagine that! I'm willing to bet that Joe Gulotta understands that meaning of the words "Duty, Honor, Commitment." And God knows, he must understand what "Courage" means. I'm willing to bet that Joe has lived those words. It's a shame that Mark Ekstrum will never understand those words. He has no value system to sustain him. And how can I said that, you might ask? Well I believe that if he did, than he would have understood that doing your duty is not a pick and pull sort of arrangement. When the call comes in and seconds are on the line, it is not your job to say which emergency is the one that you will go on and which one you won't. That attitude doesn't feed the bulldog. That's simply not what you signed up for, and agreed to. I believe that that sort of action is inexcusable, and maybe it should be considered criminal. But right now, I can't help but wonder if Mark Ekstrum has a problem looking himself in the mirror without lying to himself. 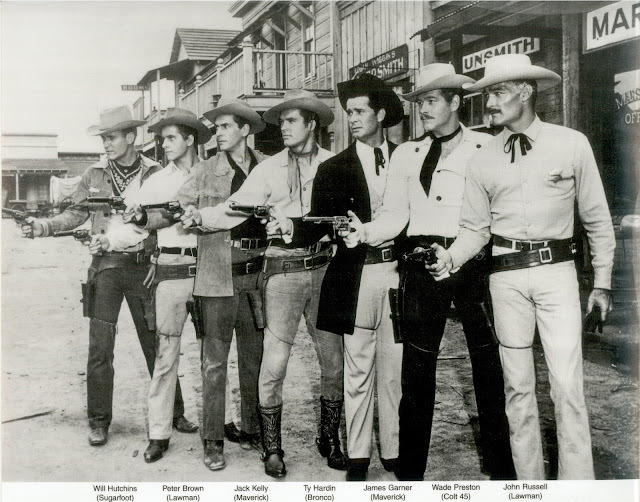 And today’s Cowboys are pretty much the same. A brand of their own, jackpot money, ropings, and rodeo. A broad chest, a kind eye, a nice built bay, and tall sorrels. California’s Sierras, the vastness of Montana, and herds of Buffalo. A Cowboy will find a feeling that goes right to his soul. So if a gnaw’n desire becomes fact, go pull your saddle off its rack. And ride out not caring what time you get back. First, remember to care for your horse knowing what he can and can’t do. Because a constant lope will sooner or later have 'em winded and nowhere. All can appear flat and clear, but never give away your slicker. 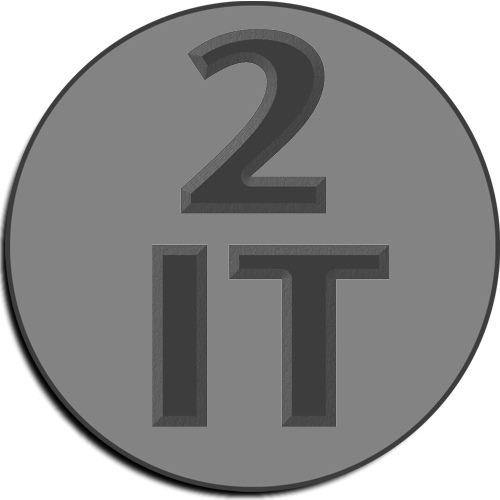 The clever short cuts and easy this or that trail used by others. And the lessons you learn along that trail you’ll always remember. And for God's sake, if you do, please don’t forget to close those gates. And the uncertainties of life truly has you bothered. Keep in mind, what matters is you, family, compadres, and home. And hang on to ride out the rough times you're going through! Remember to smile knowing you truly can hold your own! Most folks have to figure things out in their own way. And most folks today are pretty much the same.